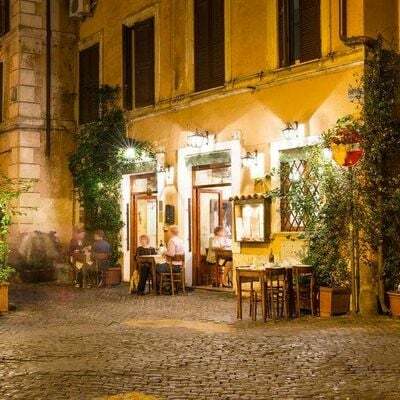 Dinner in Rome. 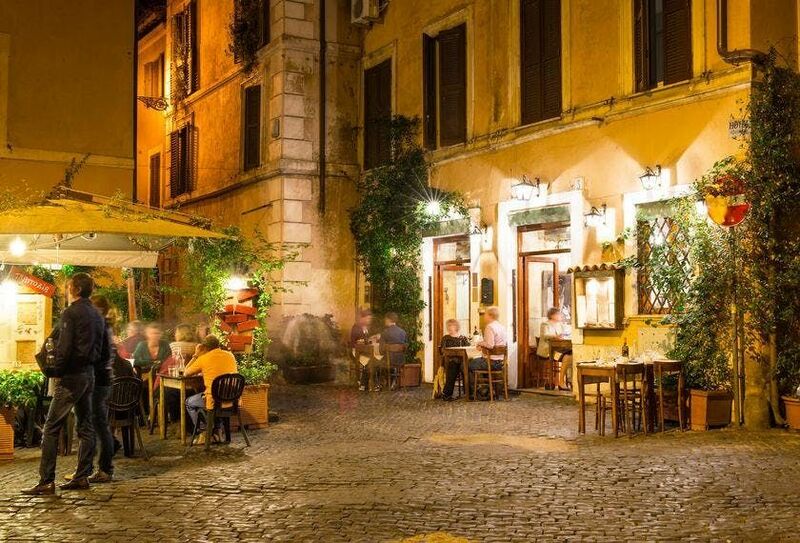 Like in a “Trattoria”, you will taste the real flavors of Rome. Spaghetti alla carbonara, Saltimbocca alla romana, Creamy spinach, Strawberries with lemon and sugar and of course wine!